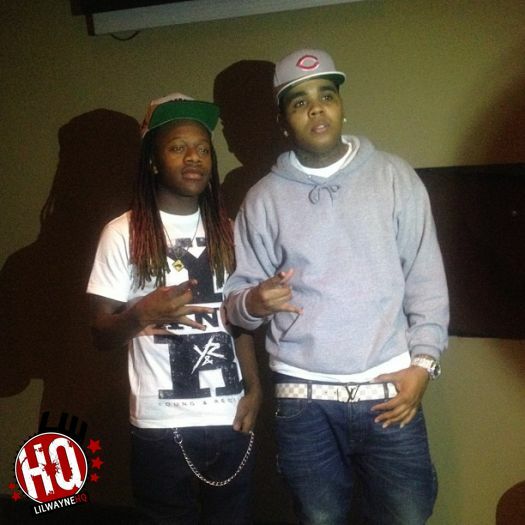 Lil Chuckee just released his new single called “Bills” featuring Young Money affiliate, KVN Gates. They have already shot a music video for this track, so be looking our for that to drop soon! You can listen and download this Paul Shawty-produced song below. I like this joint. Chuck did good for once. This is dope, start posting gates music on youngmoneyhq danny. Isn’t he getting signed soon? He’s already signed to Cash Money..What do you mean??? Gates is signed to Fee. Chuckee actually did good, I thought he would sound horrible with autotune but that was good.